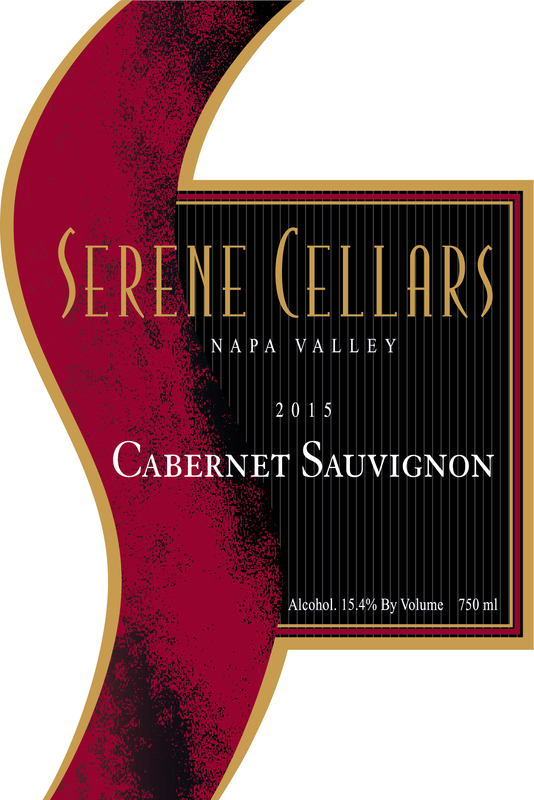 2015 Pope Valley Cabernet Sauvignon "Romance"
A delicious new release with excellent aging potential. Let your palate be romanced by notes of cranberry and raspberry that give way to bright young tannins with a soft mineral quality. Tempered by mild hints of tobacco leaf and nicely balanced acidity, this wine has a mouthwatering feel and an easy, dry finish that will leave you wanting more. Pair with a juicy roast or delectable braised short-ribs.